In the period between 1924 and the launch of Perestroika in 1985, more than 40 animated propaganda films were produced in the Soviet Union. They weren't for export. Their public was the new nation and their goal was to win over the hearts and minds of the Soviet masses by feeding them disinformation. 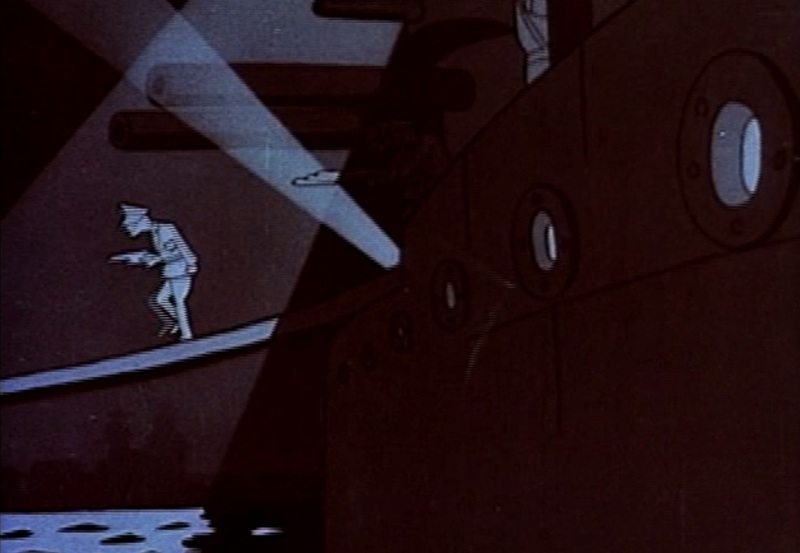 The primary target of the animated propaganda films was the United States. It was important to keep the Soviet people – most of whom were locked up in the USSR – believing that they lived in the best country of the world. From the 1930s to the end of the 1970s, Americans were depicted as evil racists, unemployed, exploited workers and warmongers. Harmful and devastating in their effect, these animated propaganda films are artistically as powerful and beautiful as the great Soviet political posters made after the 1917 revolution which inspired Soviet animation. Blinken Open Society Archives / Galeria Centralis 1051 Budapest, Arany János utca 32.